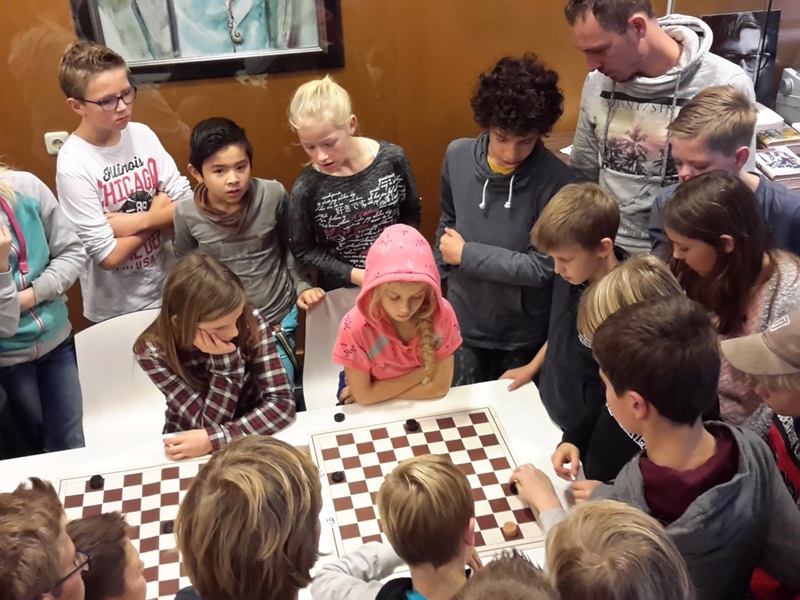 In the northern part of the Netherlands is a province that not only has a language and a culture of its own, but also its own mind sport: Frisian Draughts. 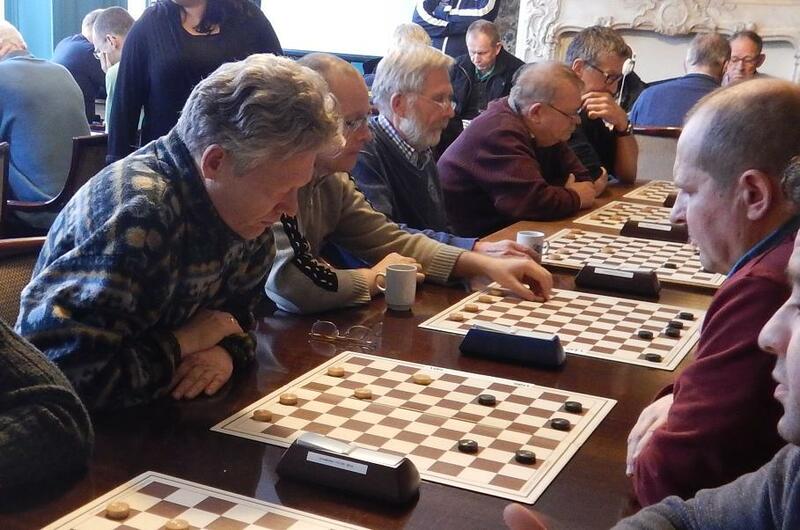 This version of draughts has been played for over 400 years in this part of the world. 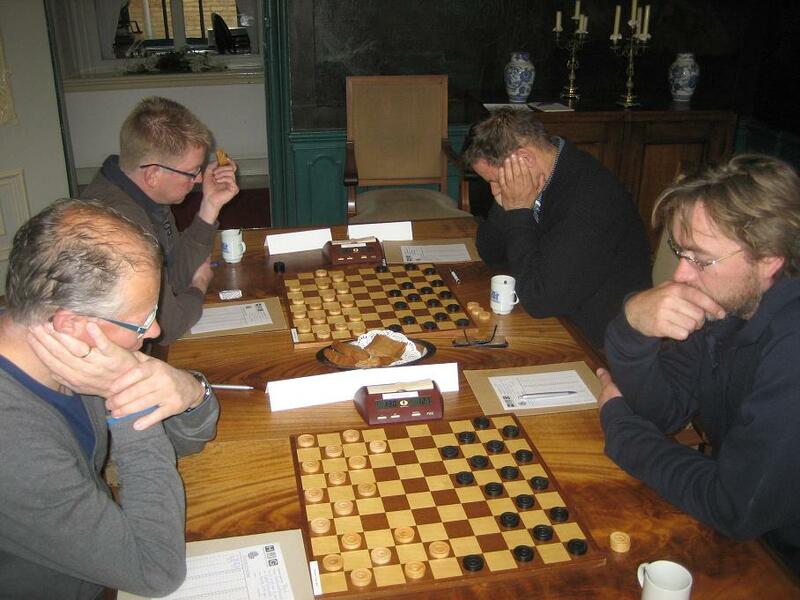 Frisian draughts has on a number of occasions ventured outside the Netherlands, for example to France, Denmark and Sweden. 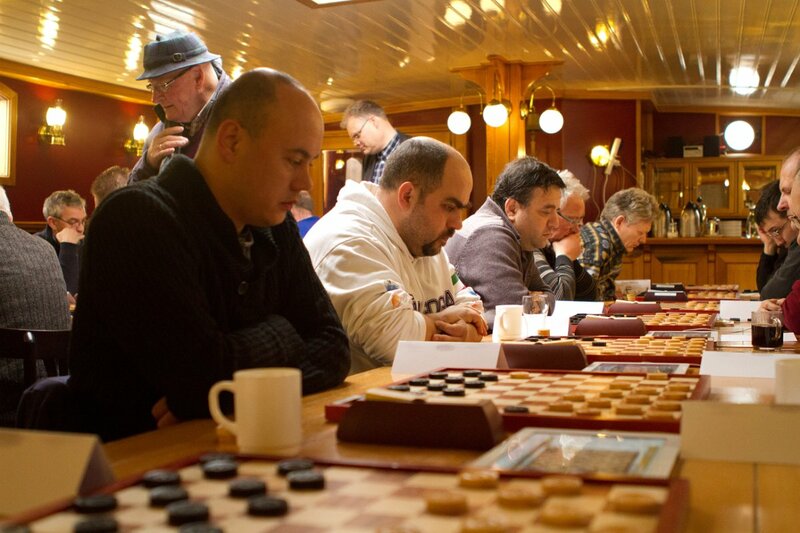 In Paris, the Frisian rules were combined with the French rules to produce a new variant: International Draughts. 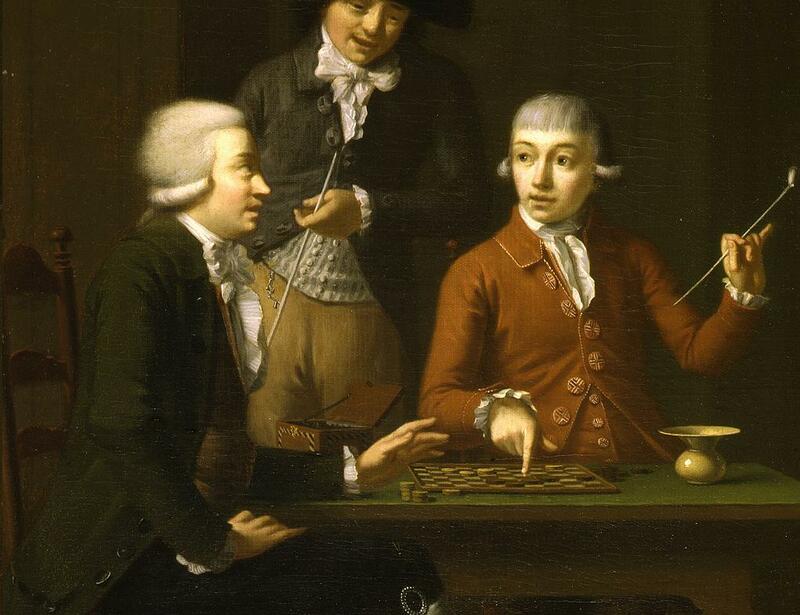 It is our intention to introduce the original Frisian rules to the world once more.. The original Frisian rules have the considerable advantage that games only seldom end in a draw. 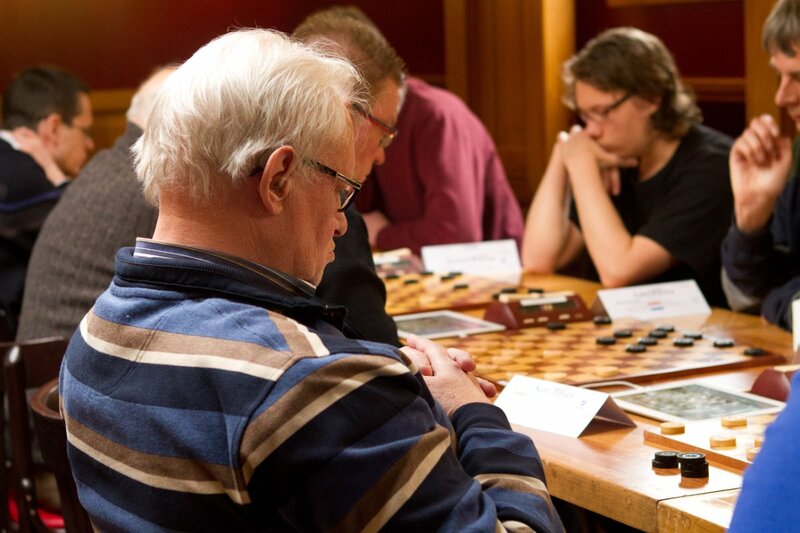 With the help of a manual in english, an app and other internet features, we plan to introduce draughts players all over the world to this spectacular game. 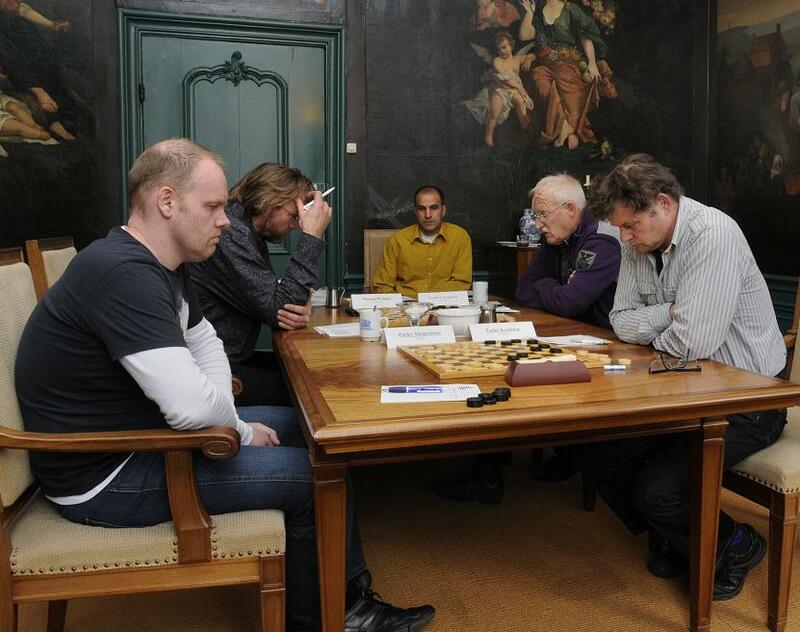 In 2018, we aim to hold the first official Frisian Draughts World Championships. 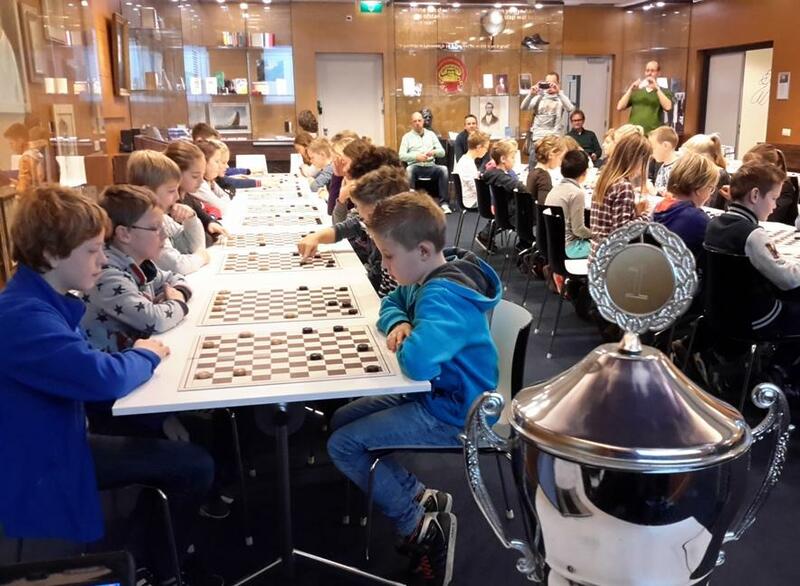 Every year between now and 2018, the best players in the world will be invited to come to the Frisian town of Franeker to try Frisian Draughts. 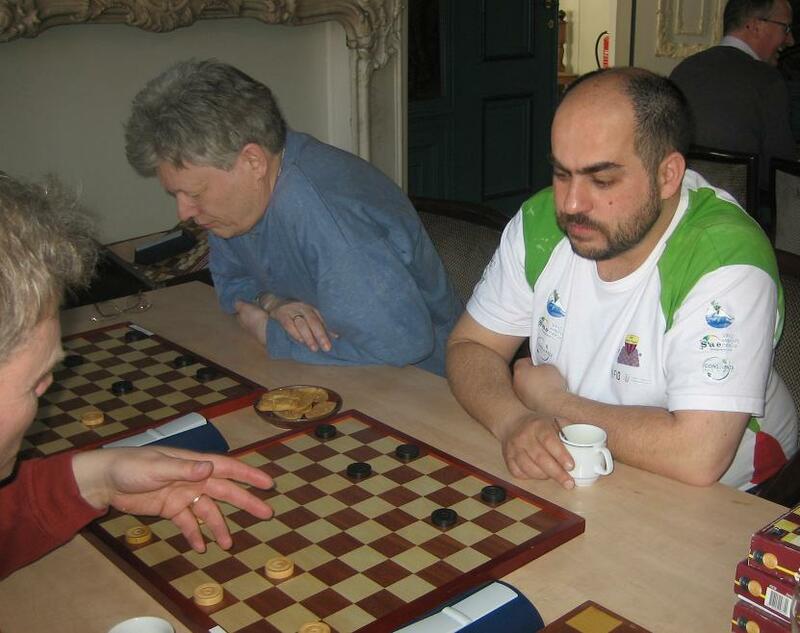 In 2015, draughts world champion Alexander Georgiev, former world champions Alexander Schwarzman and Guntis Valneris and checkers world champion Michele Borghetti were among the participants.